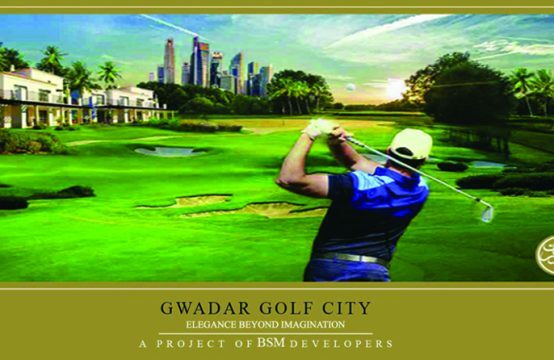 The fastest growing property brand in Pakistan, Haroon’s Estate and Builders, is on a pursuit to not only provide the most sought after property deals to our customers but to also educate them about the real estate market and in-demand properties such as Bahria Sports City Villas. 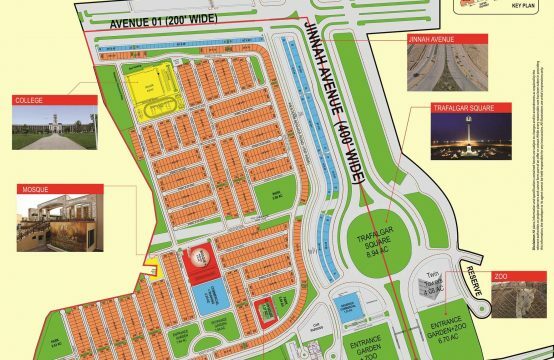 We are at the forefront of convenient and exclusive real estate. 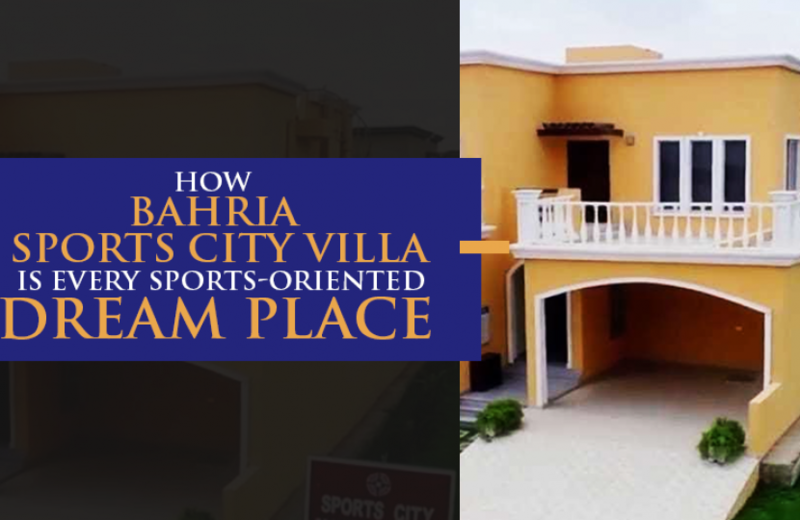 Properties we deal in, like Bahria Apartments, are not only loved by the public for their exclusivity but also their affordability. Haroon Estate, along with offering you attractive prices, also helps you deals with owners to arrange the best rates in town! 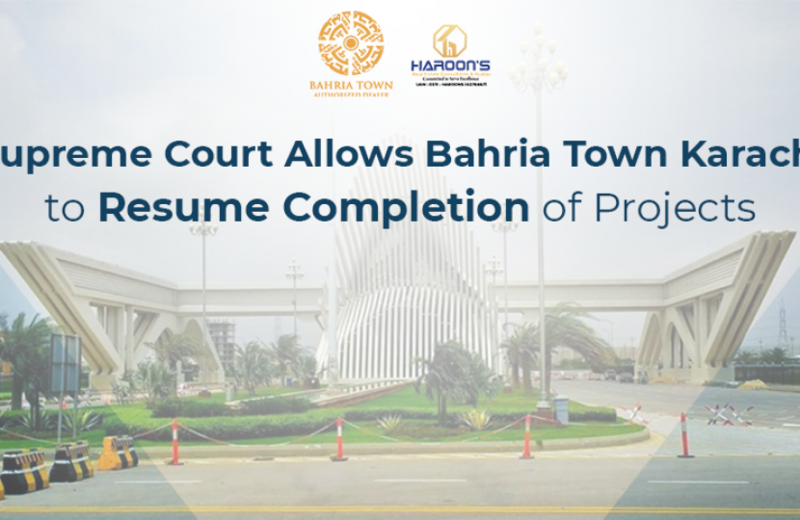 We believe in serving our customers with the best possible quality, which is why we are officially associated with Bahria Town. 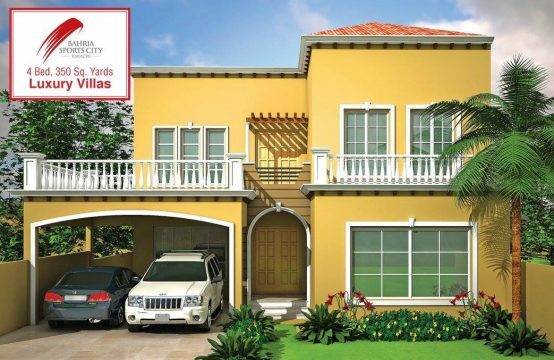 These super luxurious properties reflect the brand identity of Haroon’s Estate and Builders because for us, nothing matters more than providing our customers with the best possible product where comfort and reliance is priority. 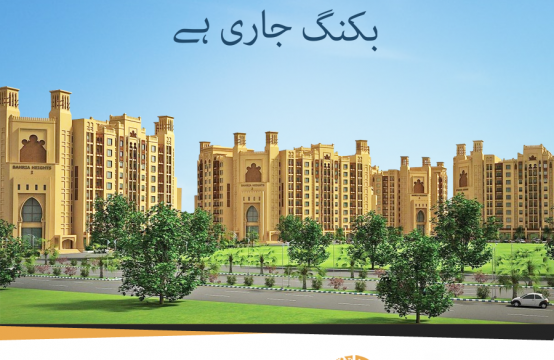 Properties such as Bahria Homes personify this vision. 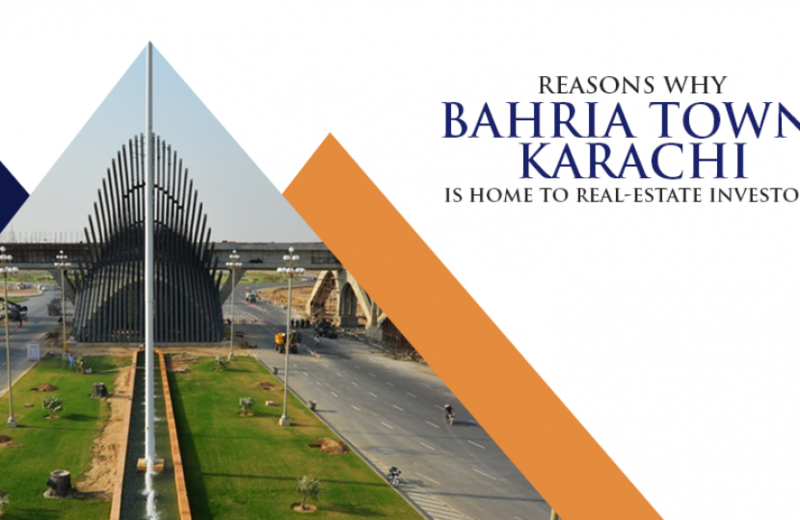 Being Bahria Town’s authorized dealers, we are approached by thousands for consultation and with our undisputed services we turn those doubters into loyal customers. 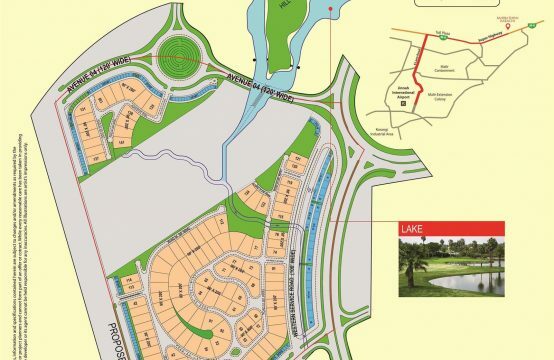 From Farmhouses and Commercial Hubs to special Bahria locations such as Bahria Golf City Karachi and Bahria Orchard, Haroon’s Estate and Builders have played an instrumental role in selling several plots form properties like these to both respectable businesses and private owners. You simply can’t say no to a property deal as convenient and grand such as those offered by Haroon’s Estate and Builders! 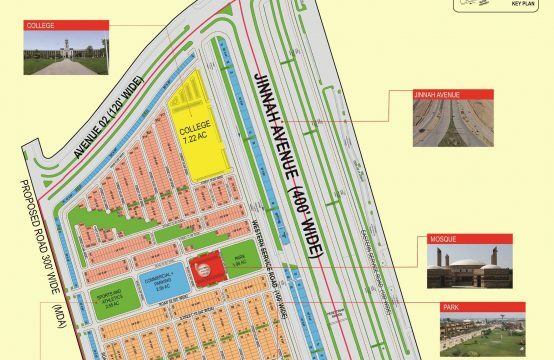 Our trusted name includes but extends beyond Bahria Town and its sister properties like Bahria Paradise and Bahria Sports City among many others. Being one of the most respectable real estate dealers in Pakistan, we are trusted by thousands of satisfied customers because we commit to what we have to offer and what we offer is the nation’s best real estate deals!